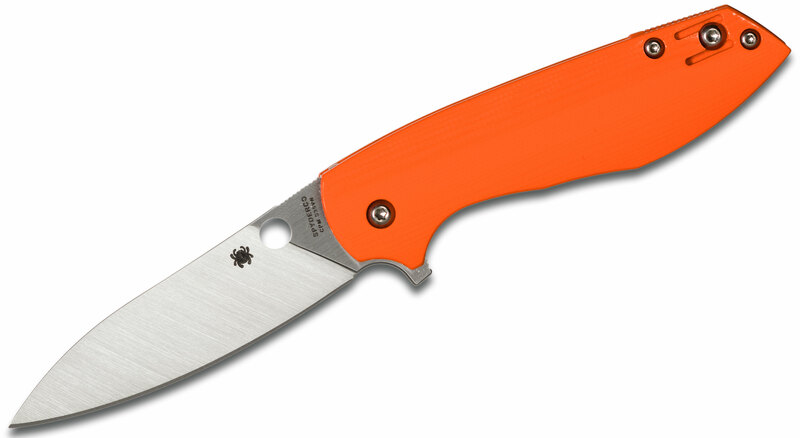 Designed by custom knifemaker Brad Southard, the Spyderco Positron takes all the best features of a full-service flipper folder and distills them into a compact, pocket-friendly format optimized for everyday carry. 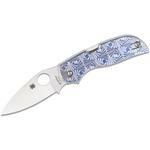 A faithful expression of Southard's "Ion" folder, this KnifeCenter Exclusive Positron features a full-flat-ground satin plain edge blade crafted from premium CPM-S35VN particle-metallurgy stainless steel. 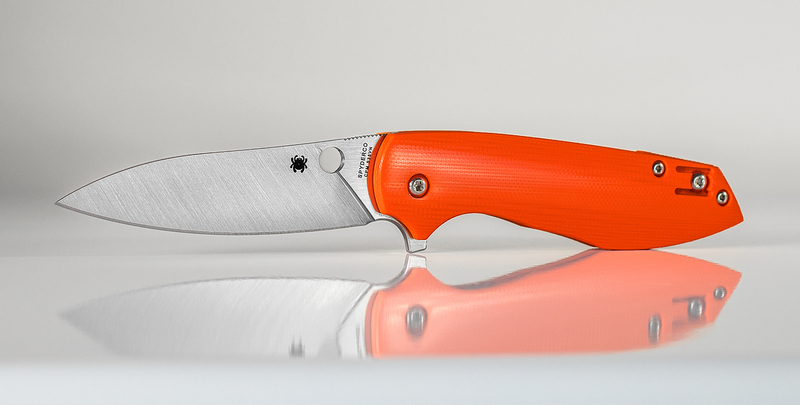 Integral to the edge side of the blade, its minimalist flipper tab provides swift, reliable one-handed opening with the stroke of an index finger. 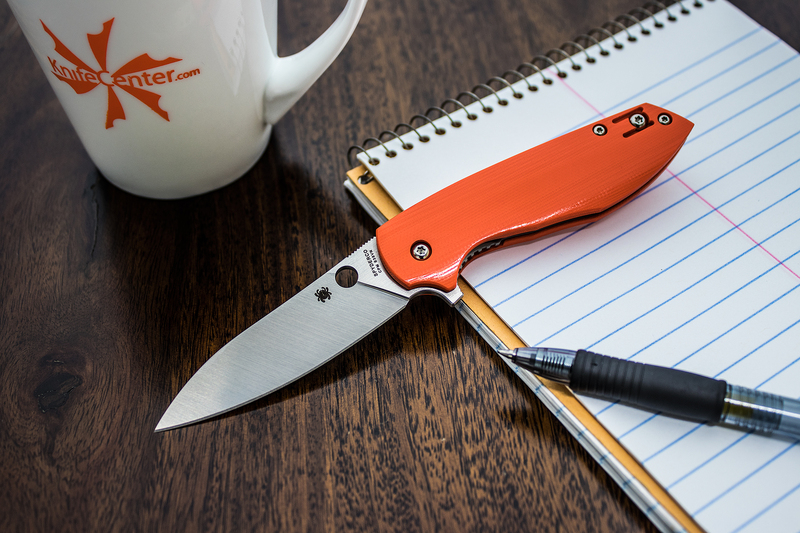 In the open position, the flipper also serves as an extremely effective hand guard and a perfect complement to the handle's ergonomic lines. 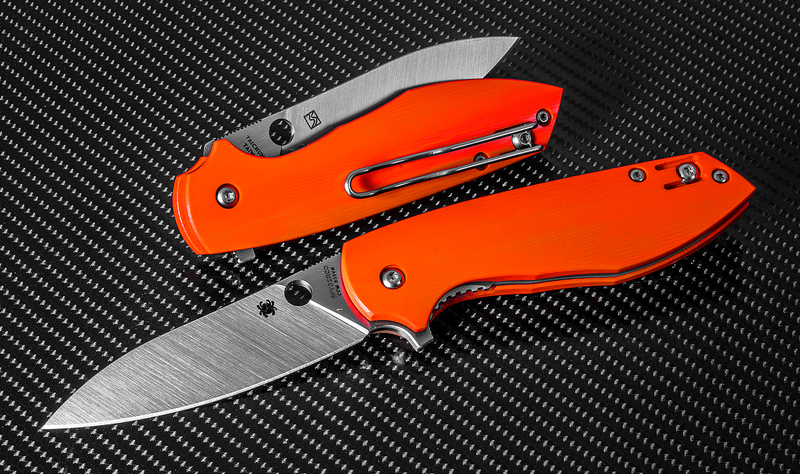 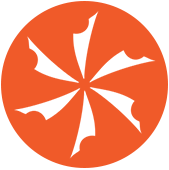 The handle's twin scales are crafted from polished orange G10 that is precisely machined, radiused, and polished to create an amazingly comfortable grip. 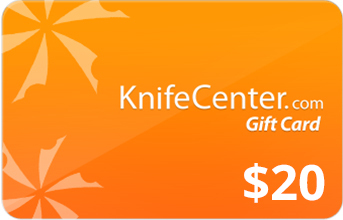 They also house the nested, skeletonized stainless steel liners that are the heart of the knife's sturdy liner lock mechanism. 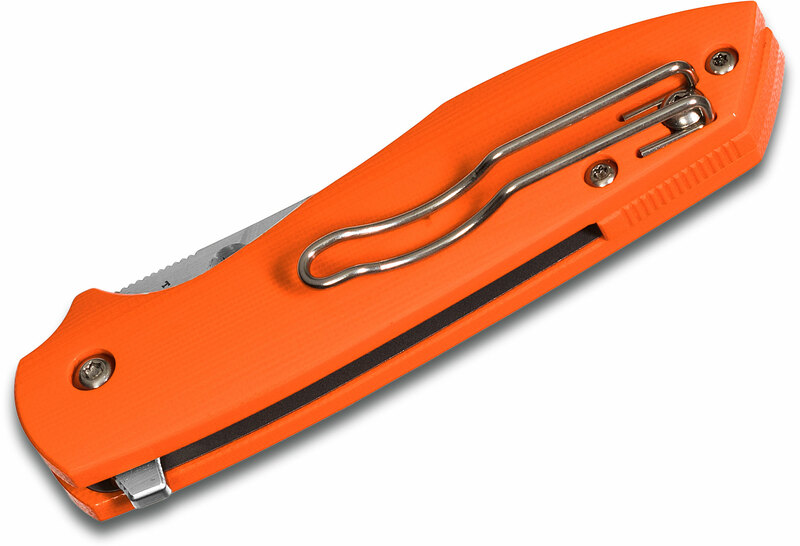 To ensure an ultra-smooth opening action, the Positron's blade and handle are joined by special ball bearing washers that greatly reduce friction and ensure a long service life. 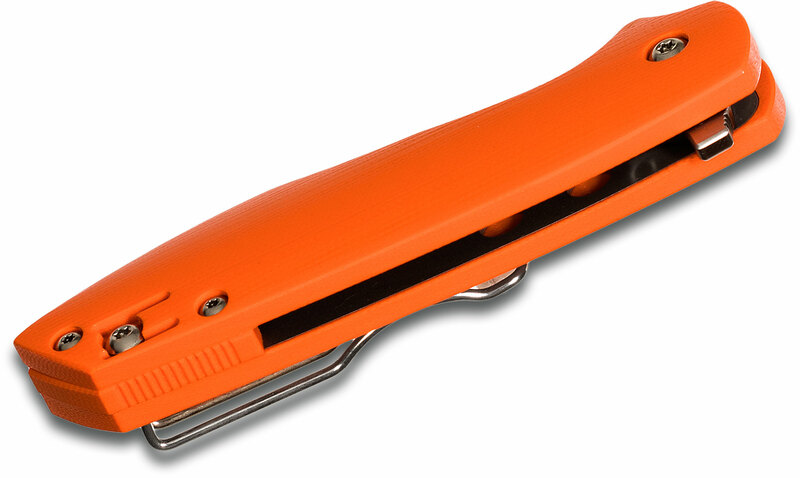 A reversible deep-pocket wire clip offers either left or right-side tip-up carry and strikes an excellent balance between subtle discretion and immediate access. 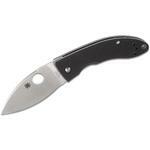 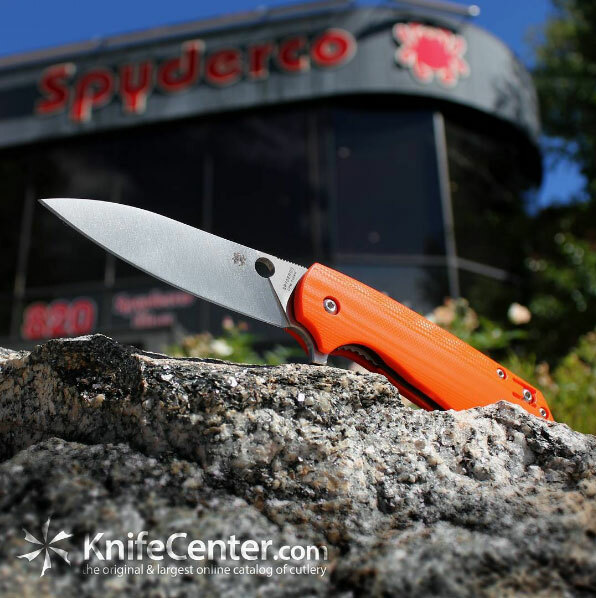 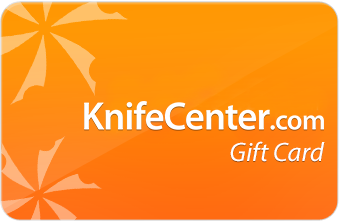 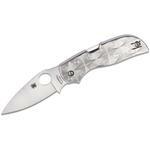 Hey, I wanted to share "Spyderco C195GPOR Brad Southard Positron Flipper 3.01 inch CPM-S35VN Satin Plain Blade, Polished Orange G10 Handles, KnifeCenter Exclusive" with you from KnifeCenter.